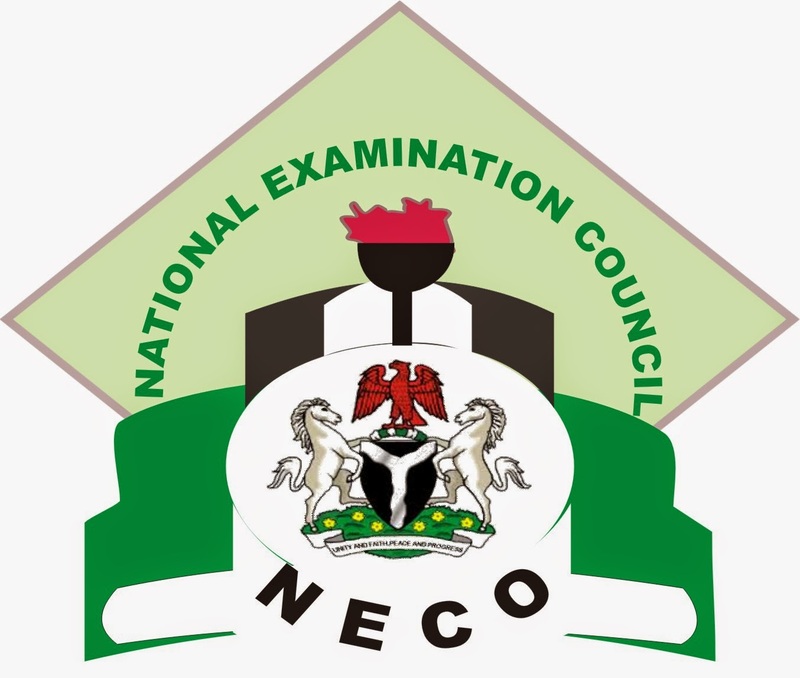 The National Examination Council (NECO) is set to introduce Computer-Based Test (CBT) in all objective papers of its examinations from next year. actical or essay; so they cannot use CBT totally. Senior Secondary School Certificate Examination (SSCE). was compulsory for all the students. credits, including Mathematics and English.